The Abilities Network Project ACT is excited to offer you support in all things related to early learning and out of school time programming. Project ACT has been a leading support in the Maryland early learning community for over 25 years. Our professional development opportunities have promoted and supported the inclusion of all children in their community settings. We are dedicated to working with child care providers and families to ensure that all children have access to a high quality early learning experience and quality out of school time programming. 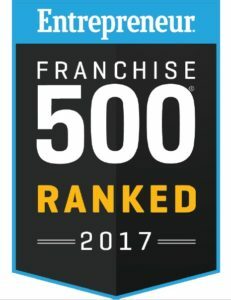 AlphaBEST Education has developed a unique afterschool program model that combines a safe, supervised environment necessary for working parents with an expanded learning curriculum to assist schools to meet their goals. The careful balance between relaxed, fun activities and engaging learning experiences is achieved through our curriculum developed by national subject experts and our careful training, selection and supervision of staff. 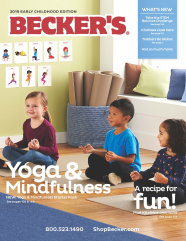 Becker’s School Supplies is a full-service supplier of infant, toddler, early childhood, and elementary school educational materials, furnishings, equipment, outdoor play equipment, teacher resources, arts-n- crafts and much more. For over 90 years, Becker’s has provided public and private institutions, schools, and other educational facilities with high quality, developmentally-appropriate products as well as personalized services. Becker’s is known for our experience and knowledgeable sales staff and excellent customer service. Our full product lines are available through a multi-channel distribution – printed catalogs, e-commerce, and sales representatives. We offer full-service turn-key setups for new schools, centers, and classrooms. In addition, Becker’s offers professional development at workshops and conferences regionally and nationally. In the Maryland area, our customers benefit from local Sales Representative Brigitte Shellenberger, who is always happy to lend her expertise and show them how Becker’s can make teachers’ lives easier and their students’ educational experience more vibrant and rewarding. Go2s offers a free alternative to costly communications platforms and insecure social networks for managing teachers and administrative staff and keeping parents informed and engaged. Now you can streamline messaging via posts, text & email with everyone in your community while coordinating calendars, arranging events, handing sign-ups, storing frequently-used documents, sharing recommendations, and following the news groups & feeds that are relevant to your organization and helpful to families. Groove Kidz is a mobile creative movement, dance & gymnastics company that is family owned and operated in Baltimore, Maryland. Our unique 30 minute fun-filled program is created for boys and girls, ages 2 and up. Sessions are held once per week at your child’s preschool, before/after school enrichment program, or camp. Our professional and qualified instructors will introduce your child to rhythm/movement, dance and gymnastics. Our classes include fun props, weekly themes and age appropriate music, to keep your child’s imagination engaged! Children will learn how to use their large motor skills, their memory, coordination, all while building their self confidence! Children should work out for at least 1 hour 3 days a week, and we are excited to contribute to their healthy lifestyle! Our mission and passion is to create a fun & safe experience for children to learn & develop their motor skills through movement and music. We know that Groove Kidz will enhance learning in school, improve your child’s social skills, encourage teamwork, develop coordination & creativity, and most importantly, build their confidence and self-esteem. 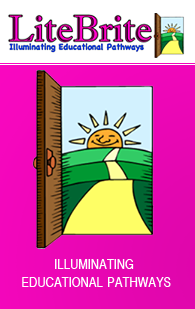 At Innovations in Education, LLC, we cater to the needs of individuals. Whether you are a family child care provider, child care center staff, teacher, administrator or parent, our goal is to help you provide the most current information about child development as well as the highest quality services to help you be the best in your field. 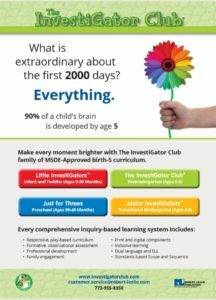 The MSDE Recommended InvestiGator Club curriculums are fully-integrated and provide a comprehensive scope and sequence of experiences and standards-based activities in all areas of children’s development—cognitive, social-emotional, approaches to play and learning, health and physical development, and language and communication. In The InvestiGator Club, you’ll find fun around every corner! The curriculum provides the guidance and materials teachers need to encourage children to use their innate curiosity and enthusiasm for learning. As the children progress through this engaging, inquiry-based, hands-on curriculum, they build the skills and approaches to learning that will help them succeed in school. Visit our website at www.investigatorclub.com to learn more! K. Neal Truck and Bus Center is a full-service multi-location commercial truck and bus dealership. With four locations throughout the DMV metropolitan area, the dealership serves as a one-stop shop for our clients, providing new and previously owned sales, all-makes parts, as well as best in class service and maintenance. We are honored to be a Collins Bus distributor for Maryland and the Washington, DC metropolitan area. K. Neal offers complete coverage of all your Child Care bus needs. We have special offers on in-stock MFSAB and school units ready for immediate delivery. Additionally, K. Neal offers a complete line of bus accessories for all your bus safety needs and to stay in compliance with the DOT laws. Kaplan is proud to extend its long-standing commitment to Maryland’s early childhood teachers, caregivers, parents, and children through its support of MSCCA. For more than 50 years, Kaplan has worked in concert with the early childhood community to support the vision and creation of high quality caring and learning environments for children and families. To help in these efforts, we deliver high quality classroom materials, furniture, curricula/assessments, playgrounds and a wealth of services and resources designed to continue that tradition of support. 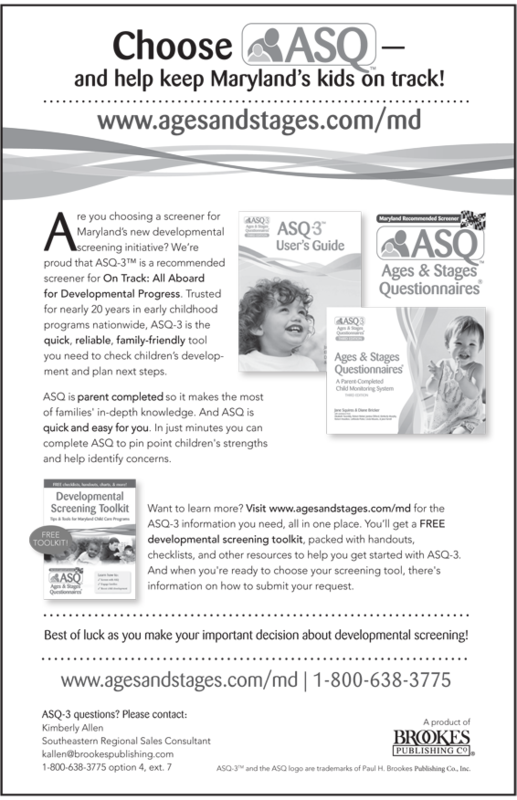 At www.kaplanco.com, with the click of a mouse, Maryland providers can access the information and resources they need to design and operate high quality programs that meet the needs of children and their families. Kaplan is highly committed to our partnership with MSCCA and working together to support the future success of children and families! Shaping happier and healthier societies is KOMPAN’s mission. We do that by stimulating physical activity, learning and social interaction in the solutions we offer. 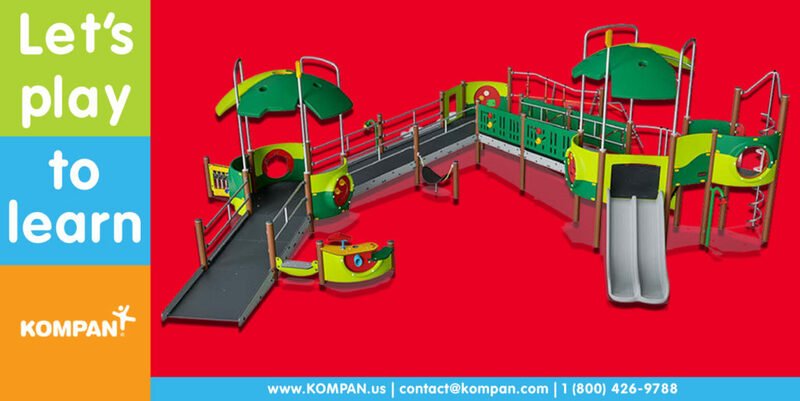 For over 45 years, KOMPAN has been designing unique play solutions for its customers. It has always been KOMPAN’s wish that as children and adolescents evolve into adulthood they preserve the joy and health benefits of movement. With healthy and happy adults as role models, the children of the future will be more likely to follow their lead – creating an ongoing legacy of movement. KOMPAN’s solutions are developed for all people and communities to enjoy the benefits of play and movement. 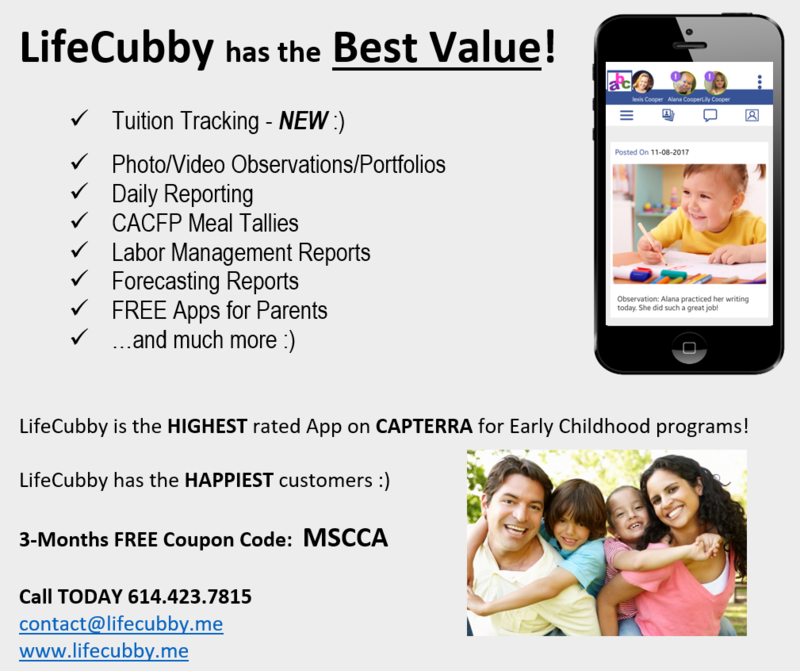 Since 2011, LifeCubby has led the early childhood industry in digital documentation, family communications, and program management. Used by early childhood classroom teachers in over 2,000 classrooms worldwide, LifeCubby has provided cloud-based software with apps for iOS, Android, and Kindle. LifeCubby is used and approved in all 50 states, and includes the highly acclaimed Vine Assessment™ System. In 2017, LifeCubby partnered with Transax Priority Payments to bring full-service tuition tracking capabilities with credit card/ACH processing functionalities for child care clients everywhere. Passion, drive and commitment. This is the foundation in which LiteBrite LLC was created. We believe that our educators are amazing men and woman who deserve the best in career development. We bring a love of learning, a high level of professionalism and a vision to change the face of “training” for the adult learner. Excitement through collaboration, networking and relationship building create the environment where the adult learner can flourish and in turn, make significant impact in the lives of children and families. In connection with the Maryland State Department of Education, our company strives to always be one step ahead in offering professional development designed to catapult our educators from a “job” to a career. Website Maryland’s one-stop economic development shop strives to attract new businesses, stimulate private investment, encourage the expansion and retention of existing companies and provide Maryland business with workforce training and financial assistance. The Department markets local products and services at home and abroad. 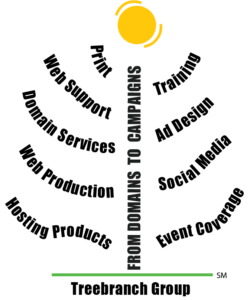 The National Early Childhood Program Accreditation was established in 1991 to encourage quality and recognize excellence in early childhood programs throughout the United States and other countries. We pledge to remain focused on the interests of children by promoting benchmarks for high-quality standards throughout the early care and education profession. In addition to program accreditation, NECPA also offers teacher and director credentialing. 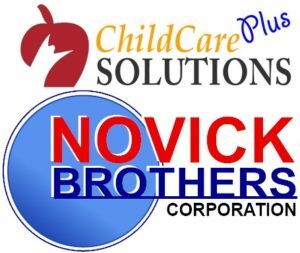 Novick Brothers is a full food service distributor and partner that specializes in providing comprehensive product delivery and support to childcare centers, schools, senior care centers, hospitals, treatment facilities and food service management facilities. Our ChildCare Plus Solutions program consists of products and services tailored to meet the specific needs of our ChildCare and School partners. We provide comprehensive product delivery and specialized consulting to childcare centers and schools, with a specific expertise in CACFP compliance. Our goal is to take the guess work out of your food program by providing the right products and training, nutritious, compliant, tasty and kid friendly meals can be served effortlessly on a daily basis. Since 2010, Novick Brothers has partnered with over 600 childcare centers, Headstart programs, and K-12 schools in the Mid-Atlantic region, building a solid reputation for understanding and meeting the unique needs of childcare facilities. Our goal is to do the heavy lifting for the you when it comes to child nutrition, food and associated items allowing educators to focus on education. When you own or operate a commercial or in-home childcare center, parents give you the responsibility of protecting their most precious assets. But how can you protect your business’s financial assets without daycare insurance? After all, accidents happen. Sometimes, the smallest mistake can lead to a severe or even life-threatening situation – and, one harmful accusation could ruin your entire livelihood. You need to prepare yourself for the worst possible outcome. 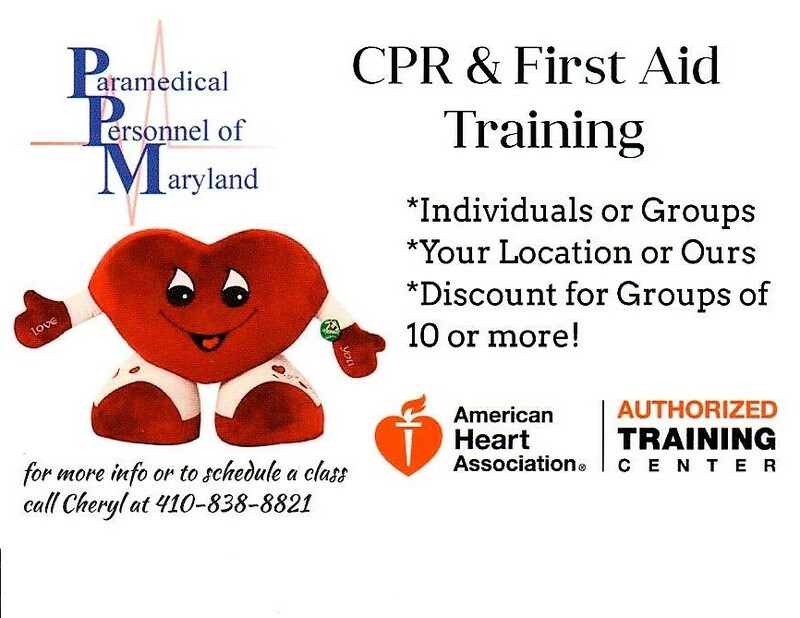 Paramedical Personnel of Maryland is the largest privately held safety training center in Maryland and is an official Training Center with The American Heart Association (AHA) and American Safety Health Institute (ASHI). We offer high quality, hands-on, safety and cardiovascular training for healthcare providers, workplace and community rescuers following the latest guidelines set forth by the AHA. All of our instructors are certified through the AHA and have extensive experience teaching these classes. We are committed to bringing quality emergency response training to every class we teach whether it be at our location or yours. Contact us for more information or to schedule a class! We look forward to working with you. Our name may be a little deceiving. Playground Specialists, Inc. is a full service recreation company that can assist you with all your park and playground needs from design to installation. We offer a variety of products to meet your needs. 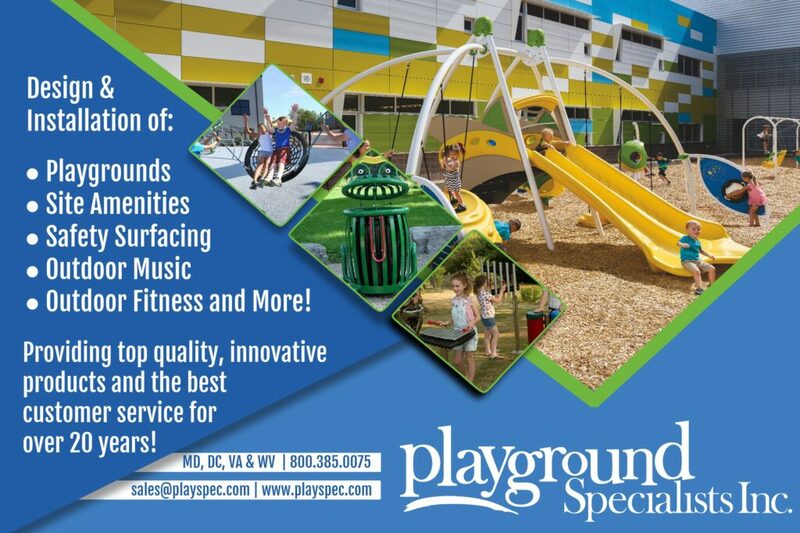 At Playground Specialists, Inc., we work hard to maintain a strong foundation by building relationships with customers and recreation professionals. Every day we’re working with customers to create the perfect playground. We believe that all kids deserve a safe, fun place to play. That’s why we design our equipment and playgrounds to meet, but to exceed ADA laws. Just as every kid who plays on a playground is different, so are your playground needs. From budget constraints to limited space, Playground Specialists, Inc. and Playworld Systems, Inc. equipment gives you choices to make your playground the most fun it can be! 2 through 8. Our program has been created under the guidance of childhood education specialists, MLS® and USL® professional soccer players, and experienced and licensed soccer coaches. Our innovative lesson plans are developmentally appropriate and tailored specifically to the three distinct age groups we teach. Using these creative and age-appropriate curricula and infusing each lesson plan with enthusiasm and structured activity, Soccer Shots aims to leave a lasting, positive impact on every child we serve. No gear needed! All soccer equipment is provided to program participants. Women owned and operated. Our services include: website diagnostics, hosting products and support, website design-development, photography, graphics design, and event support.